Looking for some new recipes this holiday season? Why not try some of the wining recipes from our Mann’s Broccoli Cole Slaw Recipe Contest! There were three categories and three grand prize winners. 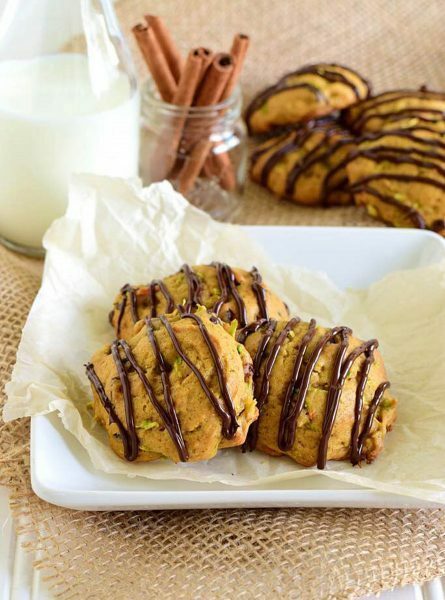 Shauna Havey won the “Boost” category with her Pumpkin and Broccoli Cole Slaw Cookies with Dark Chocolate Drizzle! 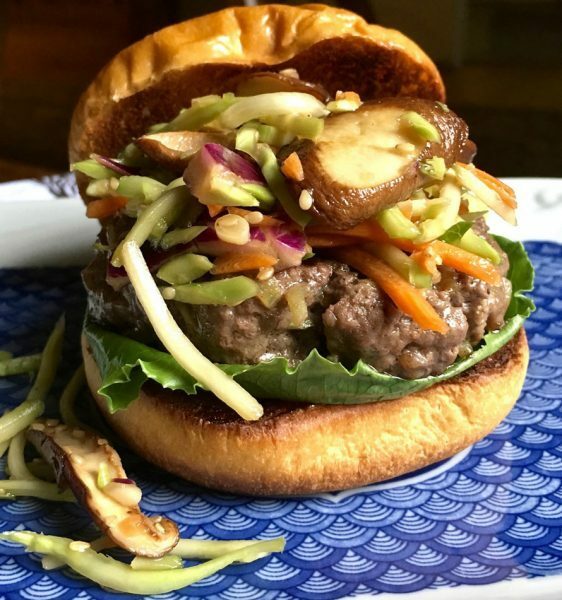 Lisa Keys came out on top in the “Season” category for her Stir-Fry Shiitake and Broccoli Slaw Burgers. 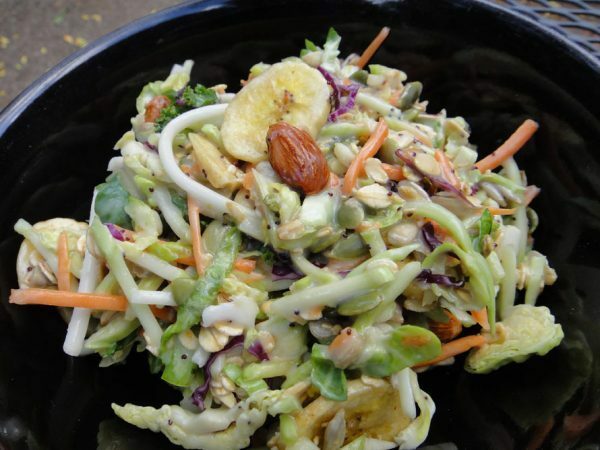 Finally, Renata Stanko won the “Toss” category with her Tossed Broccoli Cole Slaw with Dried Bananas, Oats and Seeds. Our co-sponsors at Mann’s loved all of your entries so much that they wanted to honor even more of the entries with some runner’s up prizes! What a lovely surprise for all our additional winners. Thank you so much for all of your incredible entries! The judges were blown away by your incredibly creative entries. We look forward to more Member’s Only Contests in 2017! Congratulations to all the winners! This was a fun contest!